From a vibrantly-colored landscape to crisp cider and plenty of seasonal produce, Niagara Falls USA is the perfect spot for a fall getaway. With lower prices, fewer crowds and comfortable temperatures, explore Niagara Falls in the fall with these top 10 autumn activities. You've been waiting all year for crisp, cool weather, so be sure not to miss your favorite annual events like Old Falls Street Oktoberfest; taste authentic German cuisine, beer and wine during this day-long celebration. Or, walk along the charming Center Street of the Village of Lewiston and shop at over 100 of New York State's finest crafters at the Lewiston Harvest & Hops Festival. Embark on a scary (and not-so-scary) fall adventure. The Marble Orchard Ghost Walks are one of WNY's most popular autumn tourist destinations; grab a flashlight and step back in time as offbeat, theatrical guides guide you through the Historic District in Lewiston, always (as in life) ending up in the Village Cemetery. Hike the various trails in the Niagara Gorge and witness the colorful fall foliage or get a bird's-eye view on a helicopter tour with Rainbow Air, Inc. Up for a challenge? Reel in a big fish from the lower Niagara River and enjoy the picturesque views. With over 800 farms in Niagara Falls USA, you won't find a shortage of places to pick-your-own apples and pumpkins this fall. 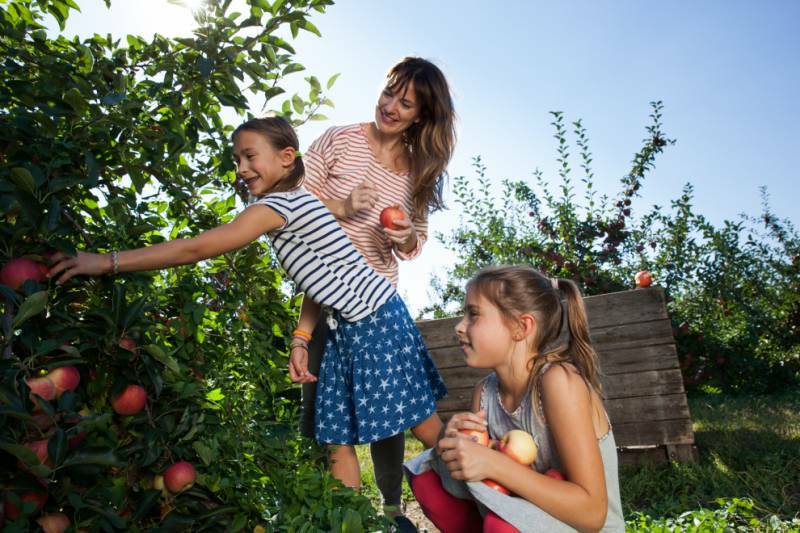 Head to Becker Farms & Vizcarra Vineyards and take in the beauty of the 340-acre working fruit and vegetable farm. 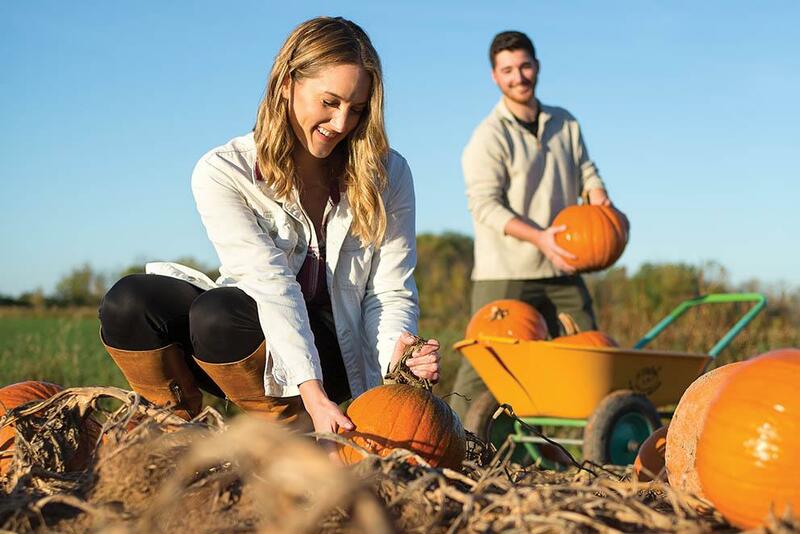 At the farm you'll find apples, pumpkins and seasonal produce, as well as an on-site winery and bakery featuring homemade donuts, pies and jams. BlackBird Cider Works has that covered for you, with their wide range of award-winning hard ciders. If cider isn't your thing, stop at one of the 22 wineries along the Niagara Wine Trail, USA. Let's be real, it won't really be your last scoop of ice cream, but take one last drive out to Hibbard's, De-Dee's Dairy or Platter's before the snow starts falling! Don't forget the sprinkles and hot fudge, too! Whether you want to believe it or not, the holiday season will be here before you know it! Find a gift for everyone at one of the unique boutique shops in the Village of Lewiston. Score vintage finds at Shawnee Country Barns Antique Co-Op, or shop over 200 brand name stores at outlet pricing at the Fashion Outlets of Niagara Falls USA. And eventually find your way out at The Maize in North Tonawanda. 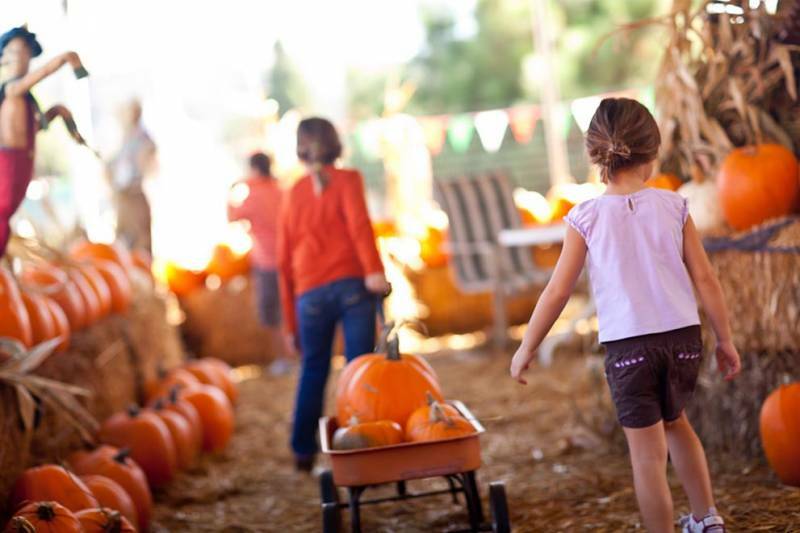 Or test your navigational skills out at The Annual Pumpkin Fiesta at Becker Farms & Vizcarra Vineyards. The Pumpkin Fiesta is held every weekend in September and October. If you're feeling brave, stick around for a haunted hayride! Park your car and experience Niagara's rich history and the thriving culture and communities along the scenic Niagara River with the ease and convenience of the Discover Niagara Shuttle. 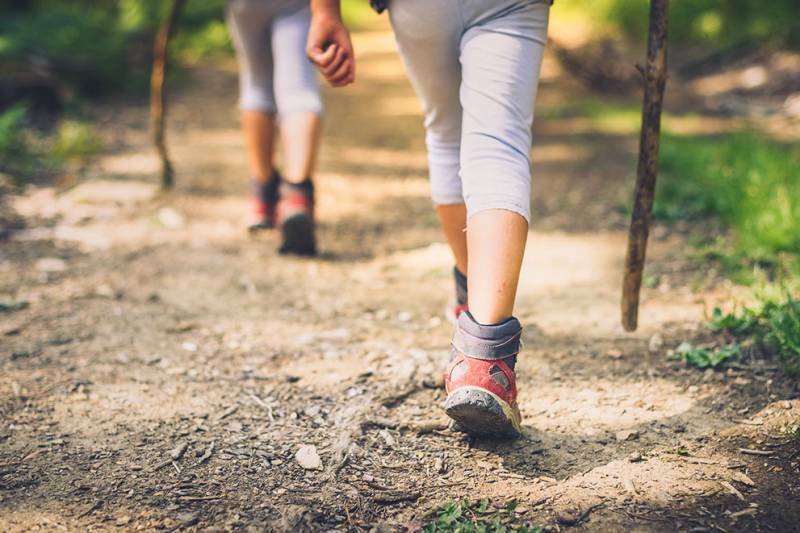 Enjoy a day of discovery as you connect to a variety of destination sites along the 14-mile route from the "Falls to the Fort."